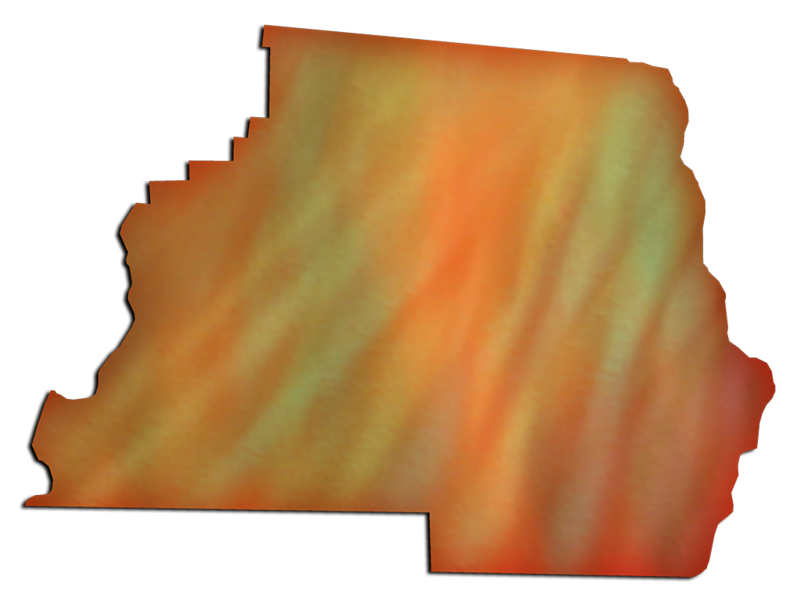 Description: A map of Madison County with an irridenscent fill and an orange glow at the border. 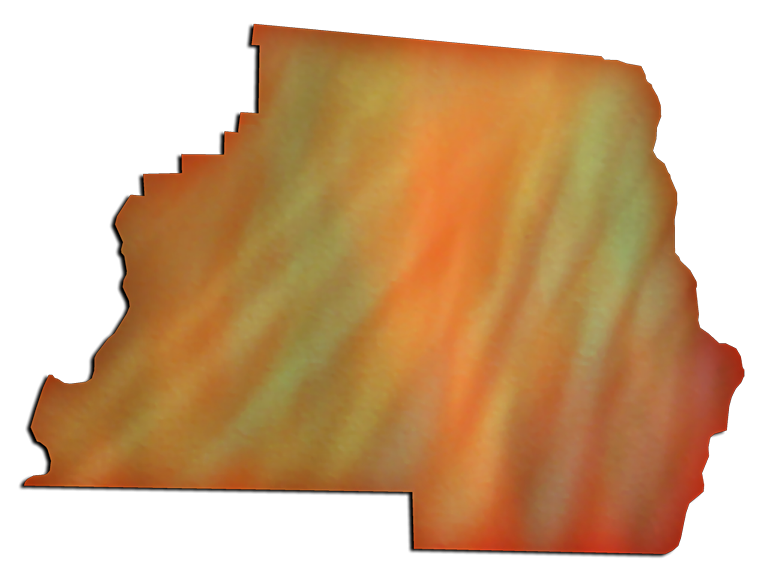 The background is transparent so that the map can be layered over another image or texture. 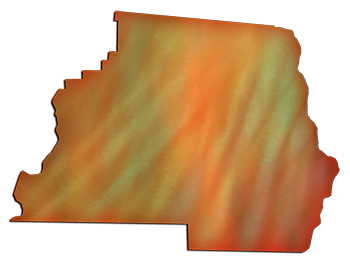 These maps are in the PNG format. Use them on your Web pages or in presentations.